Dust off the ‘ol cruiser and join us for our spring coffee ride! 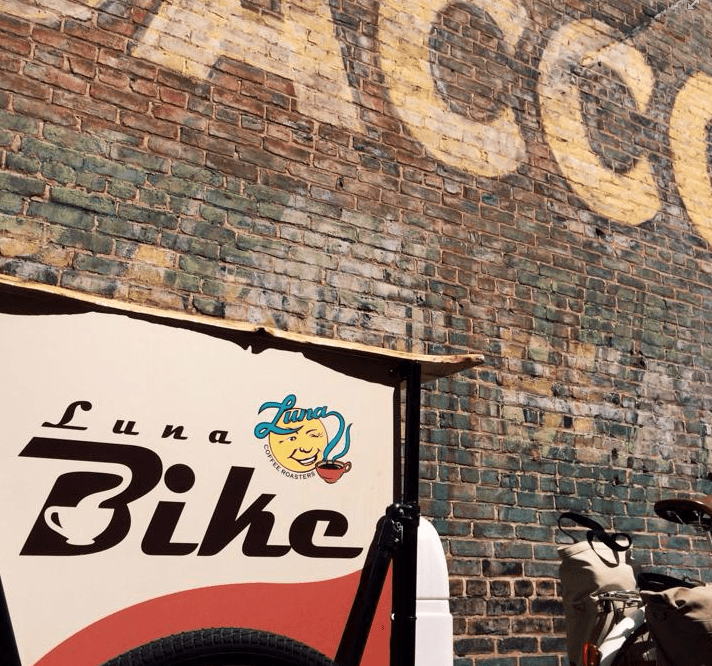 This leisurely, family-friendly ride starts and ends at Kavarna, but we’ll be joined by the Luna Coffee Bike, so you can have a hot cup of joe anytime along the way. Saturday, April 30th, 10am, Kavarna Coffee House. Casual pace, typically 15 miles.